At Dean’s Landscaping, we combine our talent, knowledge and technical expertise to create memorable spaces – while always keeping your budget in mind. Because we understand that your home and your project are an extension of who you are, we work hand in hand with you to create a one-of-a-kind project that appeals to your personal tastes. If an aspect of your land or project presents a specific challenge, we don’t see it as a problem. We enjoy creating solutions that are everything you’ve envisioned and more. In the end, the results are always worth the journey. Hardscape elements can be integrated to transform your outdoor area or they can stand alone to make a statement. Using various colors, textures, scales or patterns, your project takes on a distinct appeal. From exciting entertainment areas to meditative retreats, hardscaping enhances the beauty of patios, walkways, sitting walls, fireplaces or fire pits, swimming pools, pergolas, cabanas and more. Plus – our installations are fully guaranteed & certified. When the style of your home requires a more traditional approach, masonry is the choice to coordinate your elements and integrate your space. Masonry is an art and trade that requires unique skills & knowledge. From wet laid stone & brick patios, to retaining walls, piers, columns, fireplaces and more, we are ready with our trowels, chisels and hammers to build your dream. You can rest assured that our attention to detail will deliver an expert installation. 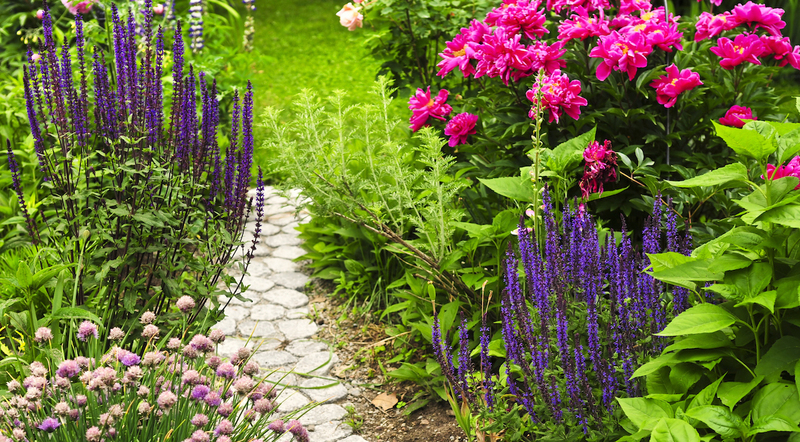 Flowers, trees and plants are often under appreciated and even overlooked and by many landscapers. Because they play an important role in adding personality and charm to your space, our projects are never complete without them. 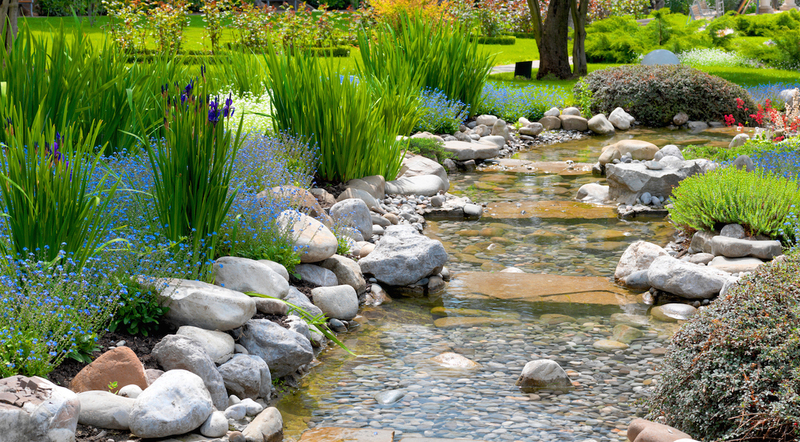 We create and execute an appropriate planting scheme for every project. 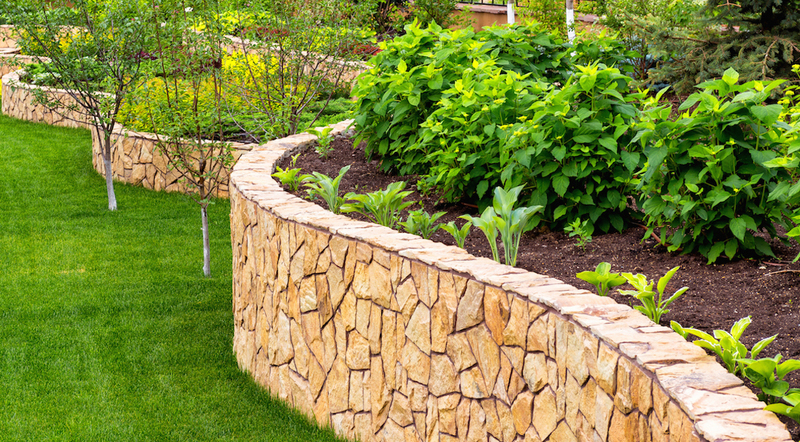 Whether you’re a minimalist or an experienced gardener, prefer fragrance & cutting opportunities, want low maintenance shrubs and trees, or desire space bursting with color or subdued tones – we’ve got you covered. 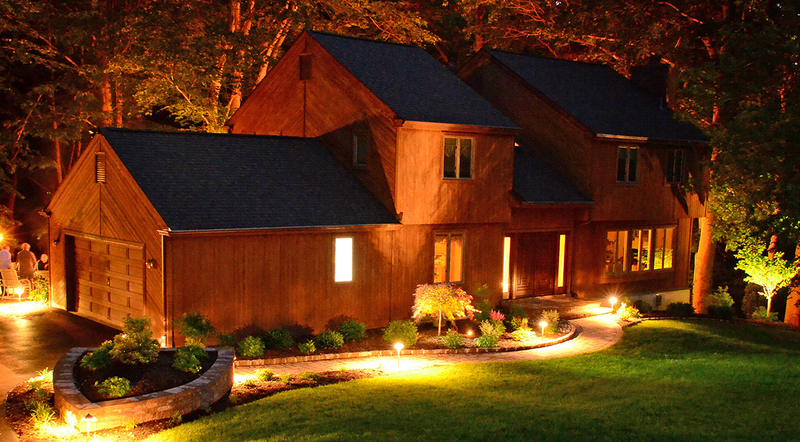 Outdoor lighting extends the elegance and usefulness of your living areas into the evening. Lighting accents can emphasize a specimen plant canopy, highlight a unique fountain feature or create a grazing effect of light to generate nighttime visual interest. The possibilities are endless and the result can create mood or drama to your outdoor space. We use only well-designed, durable components and can provide systems operated by your smart phone to dim and change color schemes. Are you ready to love life in your new outdoor living space? 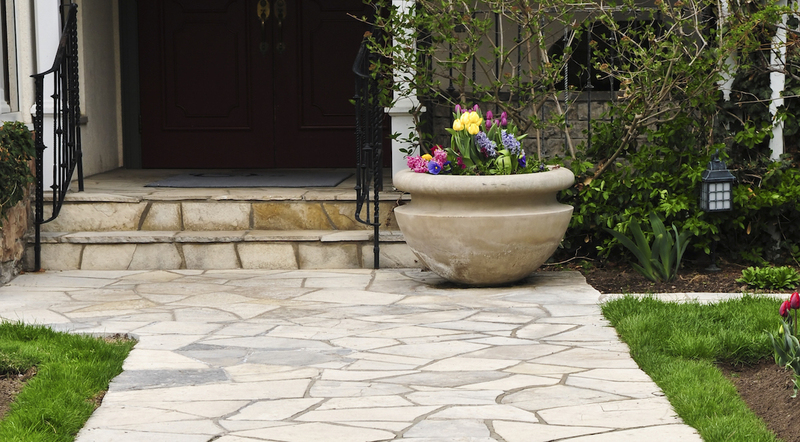 Trust Dean’s Landscaping to turn your ideas into a beautiful and functional outdoor oasis. Contact us today!